It&apos;s the second most common form of dementia in Australia, after Alzheimers, yet few have heard of the condition. There is no cure or treatment for its progressive course however dementia is now the second leading cause of death in our country. Vascular dementia is caused by problems with blood circulation to the brain. 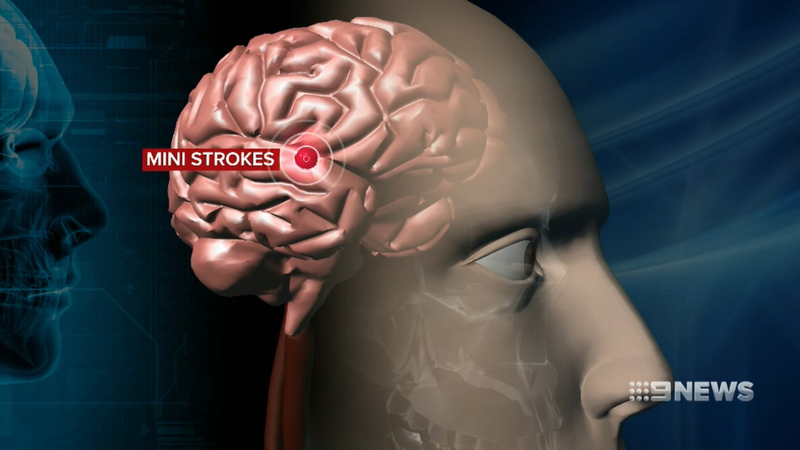 Most commonly, patients suffer a series of "mini strokes", which is when there&apos;s a sudden blockage or a leak of blood to brain cells causing them to die. This can affect a patient&apos;s memory, speech and cognitive ability. Researchers in Western Sydney are now embracing a Chinese herbal extract that is showing promising signs of helping improve the memory, and daily lives, of those with the condition. Sailuotongm, or S-L-T, is in the final phase of trials here in Australia. "We have done quite a range of pre-clinical lab studies which has shown that this particular herbal extract can improve blood circulation to the brain and actually can stop the blood from clotting, " Professor Chung said. "There&apos;s no viable option for patients, at the moment, and we really hope that we will be able to confirm the findings from phase two and this will be the last part of the clinical development." Patients on the trial will take two affordable tablets, twice a day, with each capsule made of three herbs - Ginkgo, Ginseng and Saffron. This trial needs patients - 226 at least - and currently only has a quarter of those numbers. Australians aged 40 and over with dementia are urged to participate. "We&apos;re targeting mild to moderate (vascular dementia), it would be too hard if in the advanced stage, so we&apos;re recruiting patients who have established diagnosis of vascular dementia," says Professor Chung said. "The message is to be really open minded...because it’s herbal, there&apos;s always people may not actually believe it works but there&apos;s lots of science behind it." If you are interested in participating in the clinical trial please phone the hotline 02 4620 3578 or email [email protected].